Here I am, back to normal. This has been an amazing trip; I met loads of interesting people, seen amazing places and got closer to the North Pole (one of my goals). It was a very long trip but it was all worth it. 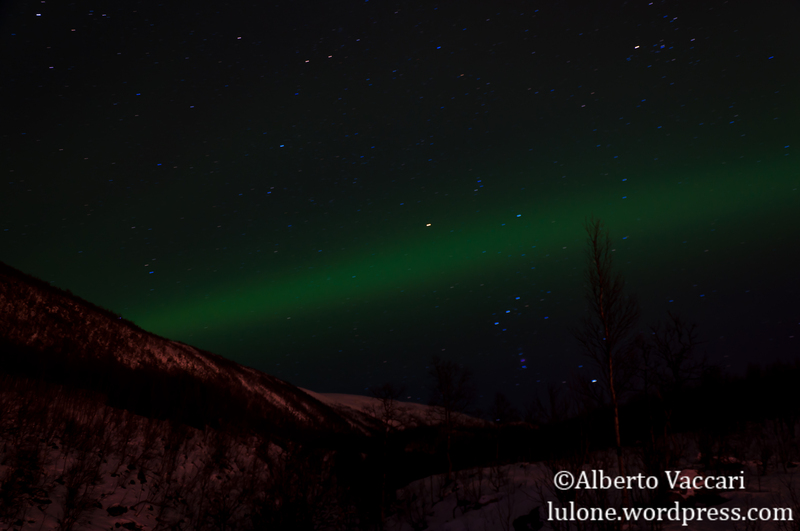 And finally, here are some of the pictures I have taken in Tromsø. How is it going over there? Here, as you can see from the enlightening title, it is cloudy today; not really a big deal, but I am probably out of imagination, so lets keep it in that way. It has been quite a long time I don’t stop by and write something here. I could invent stories on how I was so busy and I couldn’t update it, but I believe the main reason is that this blog goes parallel with my photography and since in these last months, due mainly to the almost permanent presence of ice on the streets of Gothenburg, I did not carry my camera around, I did not take picture either. I will try to have it with me more often from now on. Life is going fine, went through many happy and sad moments but life goes on, and so do I.
I finally got a job and even though that occupies quite a lot of my former-spare time, I like the job and it gives me more stability, money-wise. University proceeds normally, still nothing very interesting so far. The project, a picture everyday, is almost at its 2nd year, and I am considering about making a video or something out of it. The main issue is that during these 2 years I have changed camera and also changed version of LightRoom. It would not be a problem if I had planned a little bit more carefully. Anyway here are some pictures, yes I have taken few pictures during these months, of Gothenburg. Nothing special, but still better than nothing. Well, for now, this is it. I am leaving for Italy in 3 days, so I find myself full of things I want to be completed before the departure. I will try to give more updates while I am there. I’m back and finally I found the chance to put myself here to update the blog a little. This week has been quite not interesting, due to the weather and to the fact that my team and I took a week of vacation from the school project, I have not done much. In fact lately here in Göteborg it has been raining and, sometimes, snowing quite a lot. With the omnipresent wind helping out, going out, even to just catch a bus, is a though adventure. About me: I am quite good physically, even if emotionally is a whole another story. 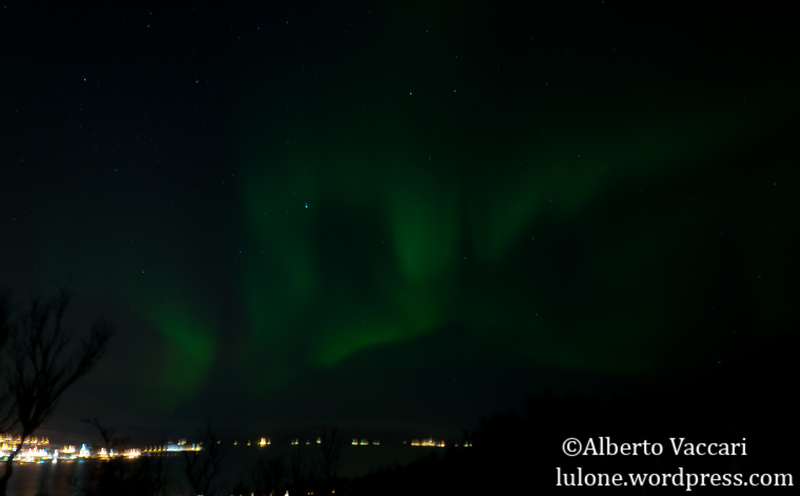 Last week I finally started searching for information about a trip I’ve longed to plan and, of course, to do: go to see the Northern Lights (For whom who are not aware of them, or simply do not know what they are: http://en.wikipedia.org/wiki/Aurora_(astronomy)). 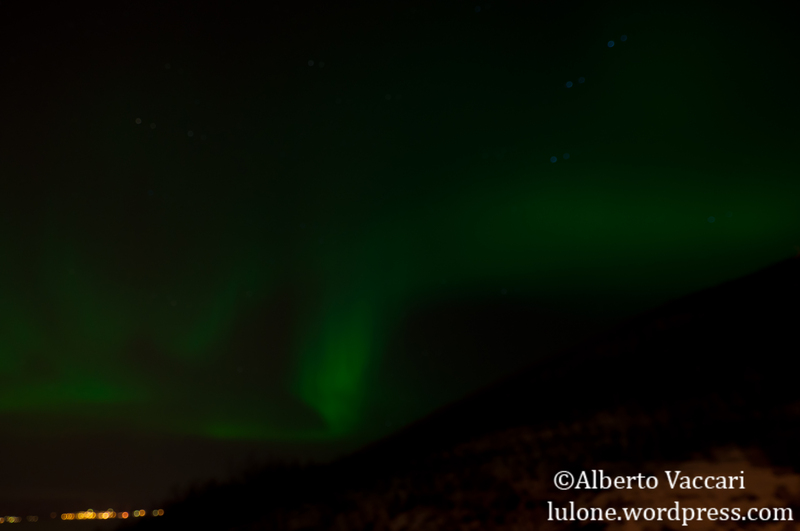 They are also called Aurora, and since we are in the northern hemisphere they are called ‘Aurora Borealis’ (from Greek).